I am Professor of US Studies and Commonwealth Fund Professor of American History at the Institute of the Americas, University College London. I have wide ranging interests in US history from the nineteenth century to the present, with particular focus on two things: the US presidency; and US economic policy. 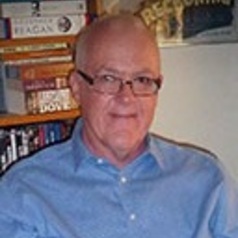 I have published extensively in both fields and one of my books, The Age of Deficits: Presidents and Unbalanced Budgets from Jimmy Carter to George W. Bush was awarded the Richard E. Neustadt Prize in 2010. I am currently writing a biography of Ronald Reagan.